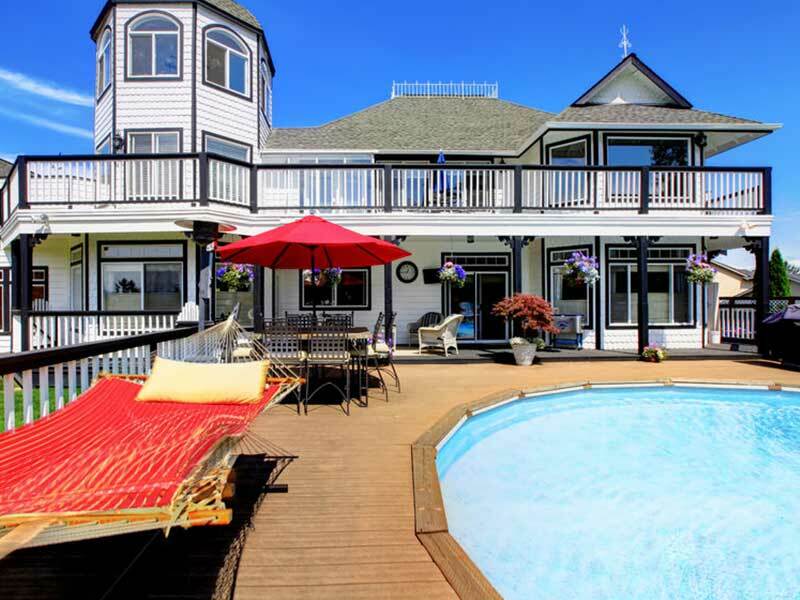 Prins Pools is a premier pool service company. 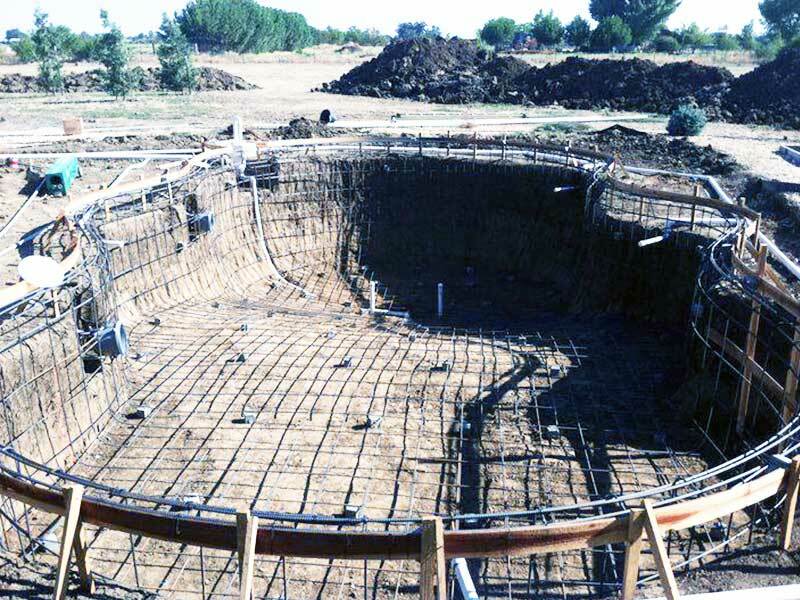 Since 1999, we have been designing and installing custom pools. Our goal is to create an outdoor recreational space for your family and friends to enjoy. 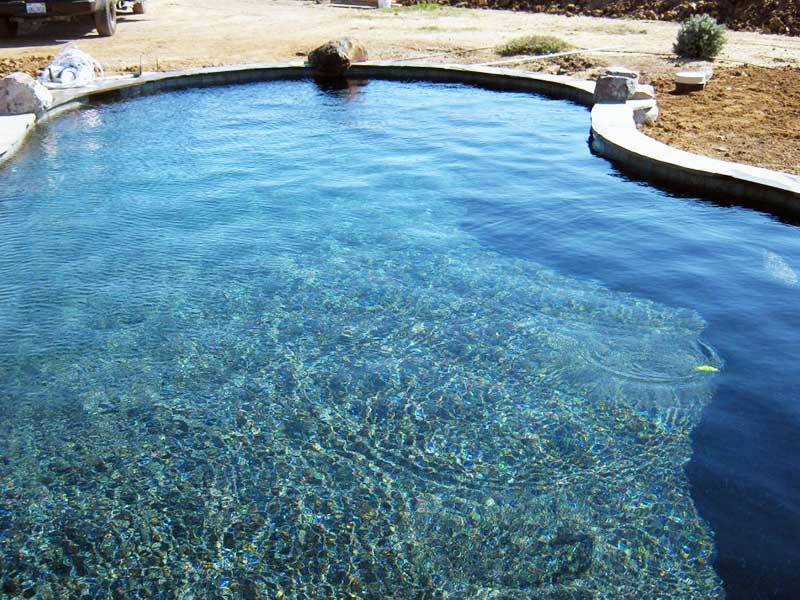 Call us today to find out more about our top-notch inground pool services. 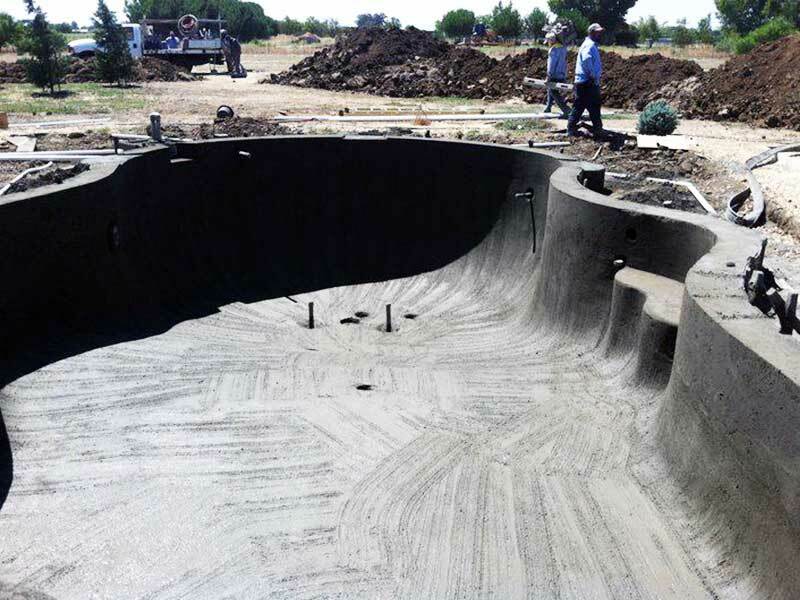 Since 1999, Prins Pools has been installing and remodeling pools in the San Jose area. Our pool service is top notch. Plus, we have established a reputation with the Bay Area’s elite by building luxury pools. 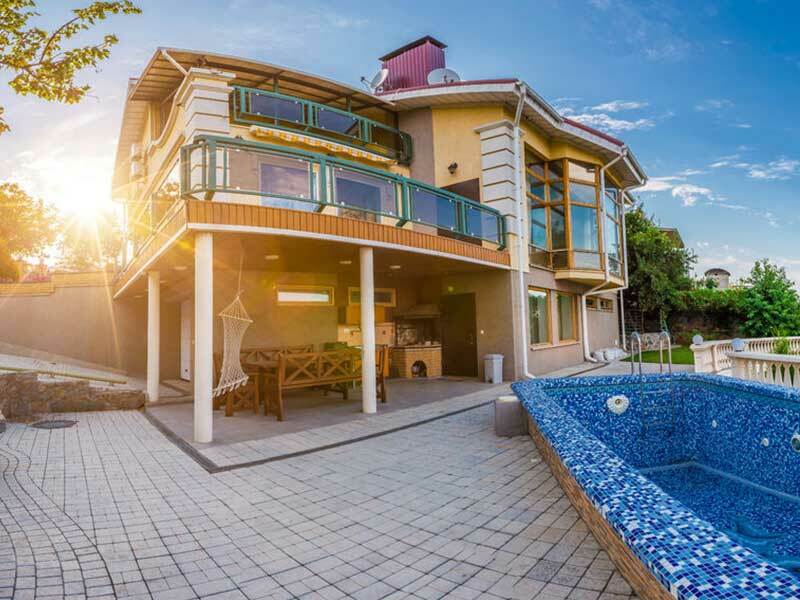 Maybe you’re looking for a large pool with a rock water slide and fountain. How about an indoor luxury pool? We got you covered. 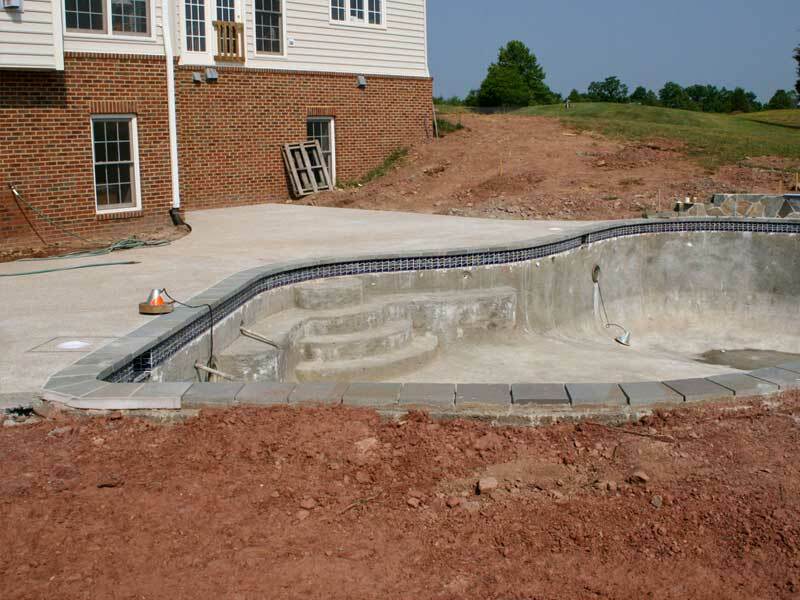 To get pricing for our pool remodeling and installation services, click here! 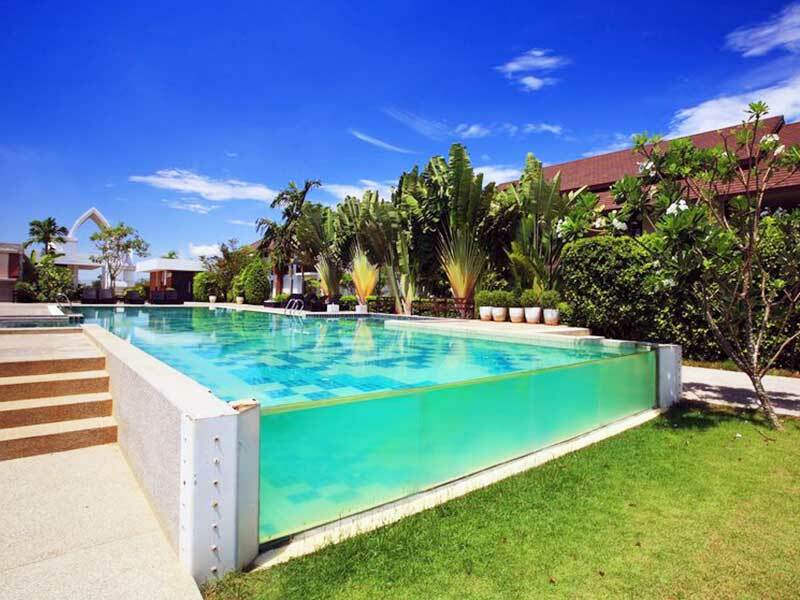 The quality and style of the pool you choose for your backyard in San Jose is important. So is the landscape and the decking area that surrounds it. The idea of having a pool is creating a little oasis of relaxation, within the comfort of your home. We have that vision. With our inventory of pavers and our landscaping know-how, you won’t be disappointed. Click Here for free quote! Many homeowners in San Jose have so much fun having a pool. Teaching your kids how to swim. Getting a tan by relaxing in the sun. Cooling off by jumping into an inviting swim. 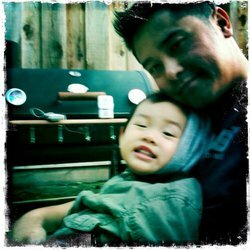 What do you do when the kids are either gone or your life becomes too busy? Maybe you didn’t have kids and now you are worried for their safety and want to fill it in till they are grown? Click Here to get pricing now. 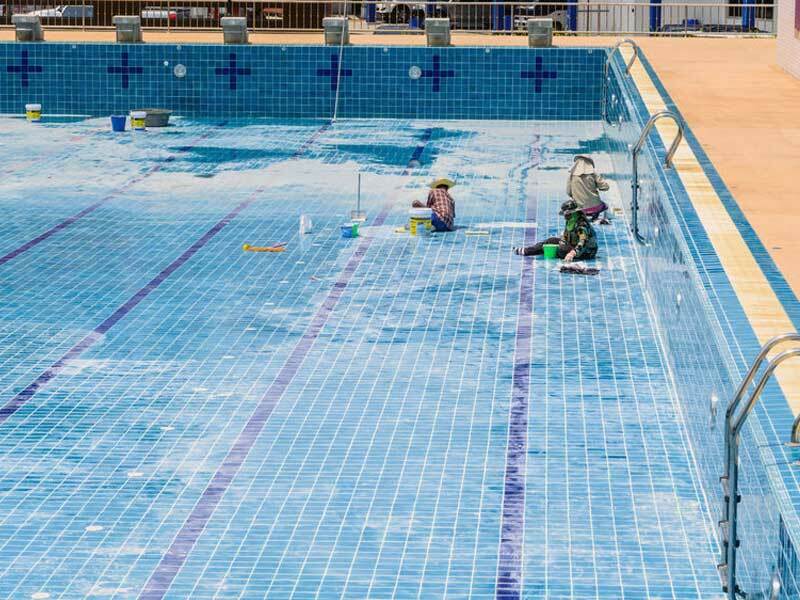 Pool repair in San Jose can oftentimes be a costly part of owning a pool. Did you happen to find a crack in your pool plaster? Does the coping need restoring? Maybe your filtration system stopped working. Prins Pools will do an estimate on the cost of your pool repair service. Also, we will leave you with some advice on how to keep your pool running it’s best. Click here to contact us today. Call 408.979.9595 or fill out our contact form to get a free quote on our pool repair, installation, remodel or removal services today.